Every year more than 200 movies Released on Indian Box office but there are few films which are pending from while and Public really curious to watch them on the Big screen. Yes, we are talking about Upcoming films which are about to release in 2018. In the year 2017, Films like Baahubali 2, Raees Gave an Overwhelming response on Domestic box office but is there any big films in 2018?, Yes today we made a Complete list of some films which can break all records on box office. So take a look at our full report on this. Rajinikanth and Akshay Kumar starrer Robot 2.0 is currently in trend for a while. Initially, teams want to release this sequel On Diwali Weekend but later on, S. Shankar decided to release it on 23 January 2018. The amazing fact about this film is that it is one of the costly movies in Indian film History. With a Massive Budget of 400 Crores, films break all records of previous few films. Recently Director, S. Shankar Share photographs of promotion. Mr. Perfectionist Aamir Khan is also ready to release his Most awaited Mega Budget film Thugs of Hindostan. 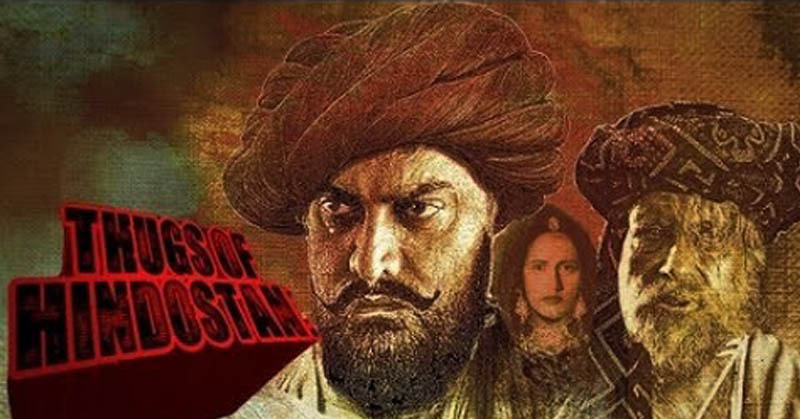 Every year Aamir give at least one film of Indian Film Industry but the expectation is lot more from Thugs of Hindostan. Apart from Aamir, Amitabh Bachchan is also working in this film which really makes Audience feel excited to watch it. Thugs of Hindostan could make a Massive amount as high paid stars are working in it. 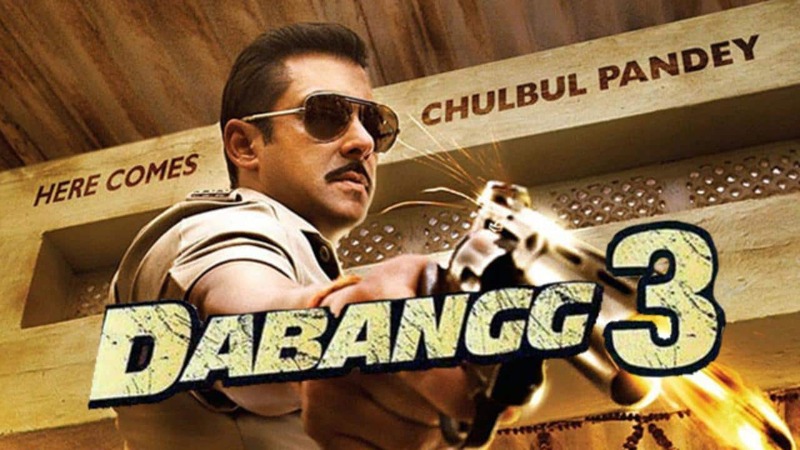 After release two films, Salman Khan is not ready for Dabangg 3, This time action scene is just going to superb, Producer Arbaaz Khan claimed that he will release this film on 2018. Everyone Know a day are curious to watch this film, However currently, there is no news when the shoots going to begins but soon the team will reveal all such things. The expectation is a lot from this third part. After giving continues Hit films in 2017, Akshay Kumar is finally ready for Padman. Apart from Padman, Akshay also working on the GOLD movie. Both these films are a biopic and will release in April 2018. Akshay's wife Twinkle Khanna is producing these films. Due to mix comedy and a Good combination of star cast, Both these films can create a record on box office. Finally, we have Mention list of most awaited upcoming films in 2018. You can also check some Happy new year 2018 Images here.